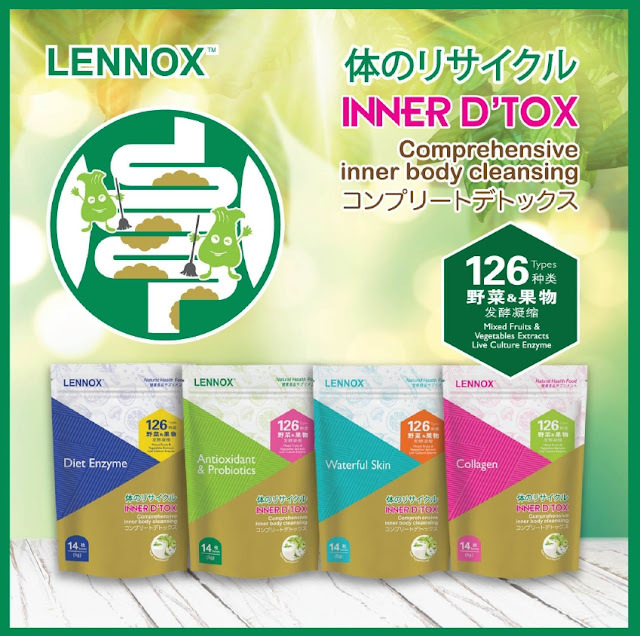 Lennox just introduce a comprehensive inner body cleansing range called Lennox D'Tox and I've got my hands on all four of its range to try it out, yeah call me greedy but for someone who eats out at least once or twice a day, this is dietary supplement will really return me the benefits I need. 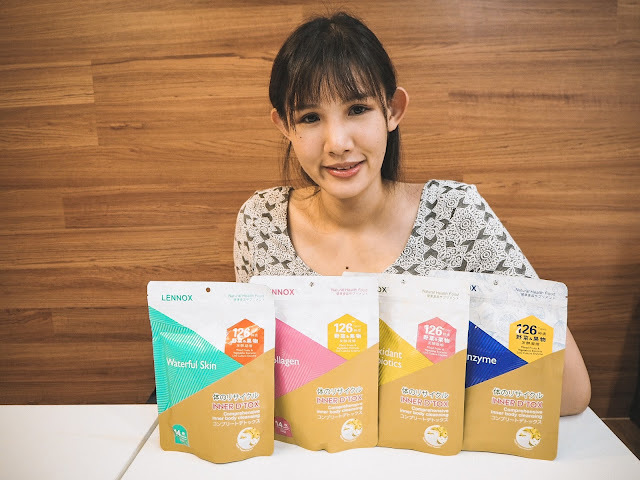 If you have conditions such as constipation, acne breakout, fatigue, frequently falling sick, overweight or bad breath, you should really give it a try because it's most likely your enzymes level are below a normal healthy range and adding enzymes can help you solve a number of health problems. Enzymes are proteins that take care of chemical balancing in our body. As we age, the enzymes in our body will decline naturally which will affect our metabolism and cell renewal rate. Yes! Enzymes perform a really important task like helping us build muscle, destroy toxins, and breaking down food particles during digestion. 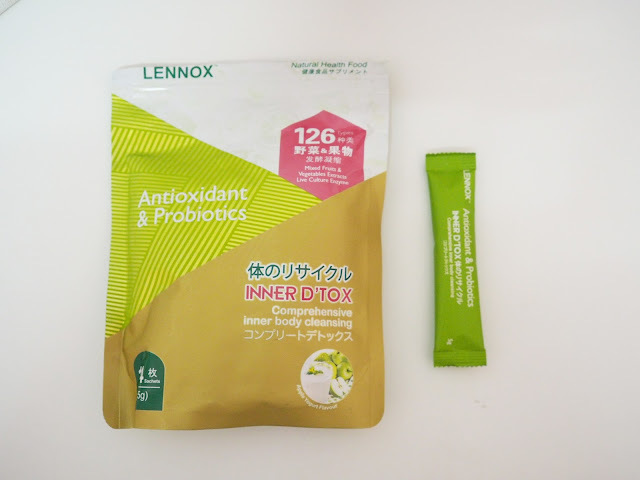 Lennox D'Tox is a dietary supplement that helps detox your body, each sachet is enriched with 126 types of fruits and vegetable extract and live culture enzymes. There are a total of 4 choices to choose from. #1 Antioxidant & Probiotics helps enhance the digestive system, it is sourced with 3 types of natural Probiotics Strain and Prebiotics. #2 Waterful Skin is enriched with naturally sourced rice ceramide to help plumps the skin and hold in moisture. #3 Collagen is packed with 3000mg of Aqueous Marine Collage to help us maintain better and brighter skin radiance. 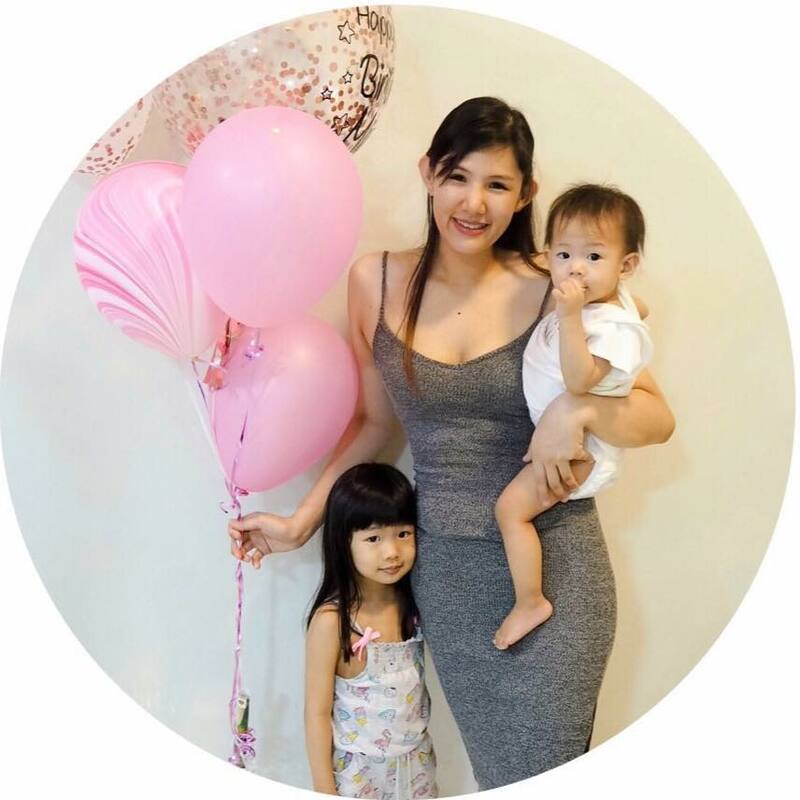 #4 Diet Enzyme will promote good metabolism rate and enhance our immune system. Lennox D'Tox comes in 14 sticks of 5g per packet, personally I love them because they are really handy as the sachets can be conveniently carried, simply slip it in your bag and you can take it any time of the day but personally, I have a preference to use take my dietary supplements in the morning on an empty stomach for better absorption.